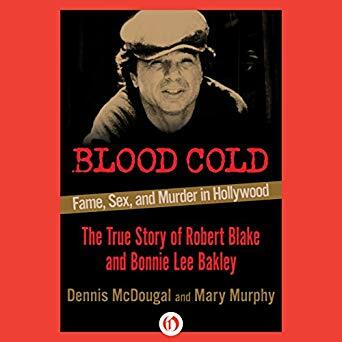 The riveting true account of the 2001 murder of Bonny Lee Bakley, starring Robert Blake – the Hollywood icon accused of killing his wife in cold blood. In May 2001 Bonny Lee Bakley was shot to death in a car parked on a dark Hollywood side street. Eleven months later Robert Blake – her husband, the father of her child, and the star of the classic film In Cold Blood and the popular 1970s TV detective series Baretta – was arrested for murder, conspiracy, and solicitation. Did Blake kill his wife? Did he hire someone to do the job for him?